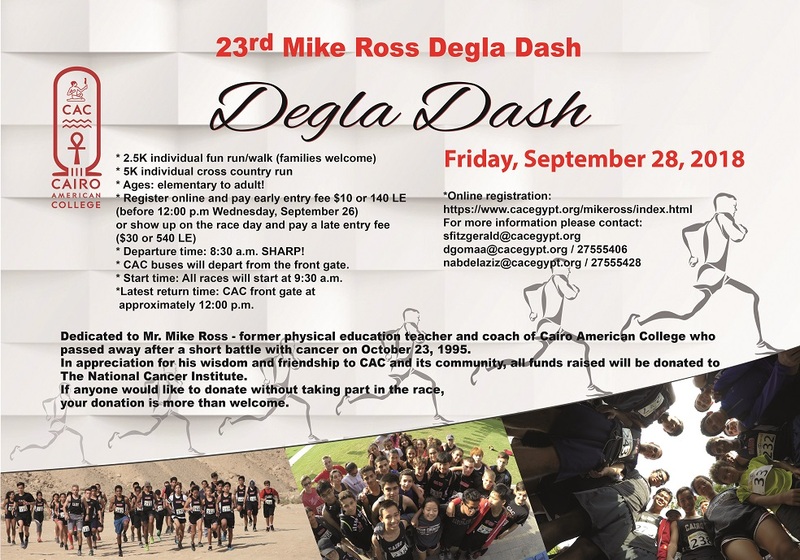 In appreciation for his wisdom and friendship to CAC and its community, all funds raised will be donated to The National Cancer Institue. * Ages: elementary to adult! Follow the instructions below to subscribe for the CAC athletics calendar and get notifications for all MS and HS sports events that are taking place on and off campus. 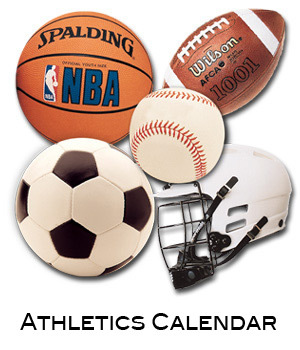 Now you'll be able to see all events, that are added to the CAC athletic calendar, to your own calendar. You can also click here to see the upcoming games live document, we add all scheduled games to this document so make sure to bookmark it! 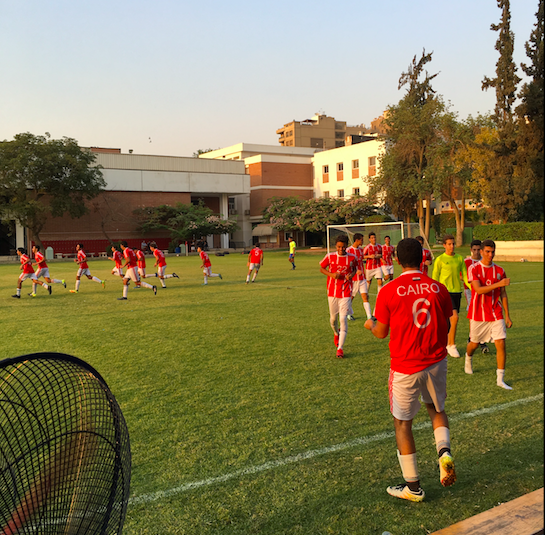 On Monday, September 17th, CAC hosted a Flood The Field with girls' and boys' home soccer teams. 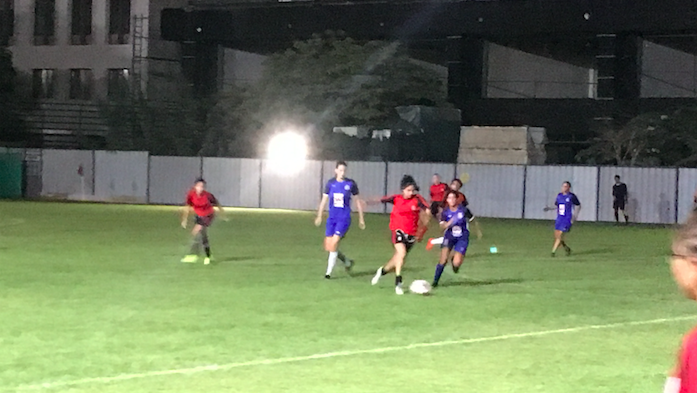 The CAC varsity girls' soccer team played AIMZ girls' soccer academy and the varsity boys' soccer team played AIAX boys' soccer team. 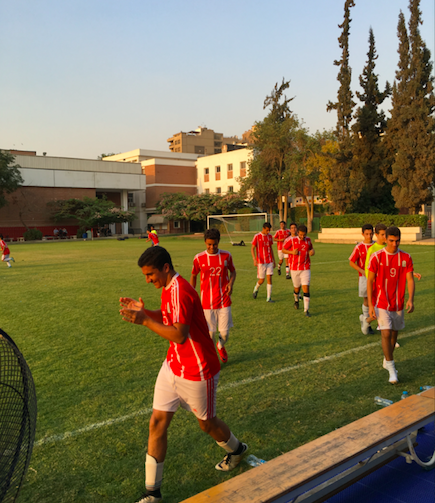 The CAC boys team won the game against AIAX boys' soccer academy 2-1. AIAX was ahead with the score of 1-0 at halftime. The CAC boys scored early in the 2nd half to tie the game then continued pressing and scored again later in the 2nd half. 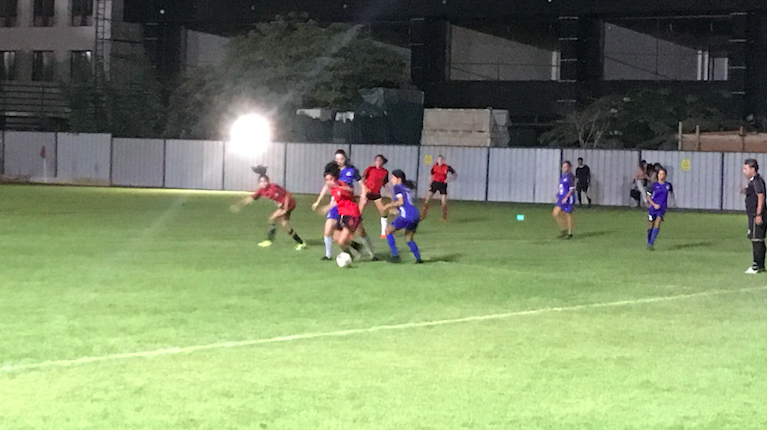 The girls' team played with AIMZ girls' soccer academy to a 4-4 draw. AIMZ academy jumped to a 3-0 lead after the first half. At the start of the second half, AIMZ scored on a penalty shot to go ahead of CAC 4-0. 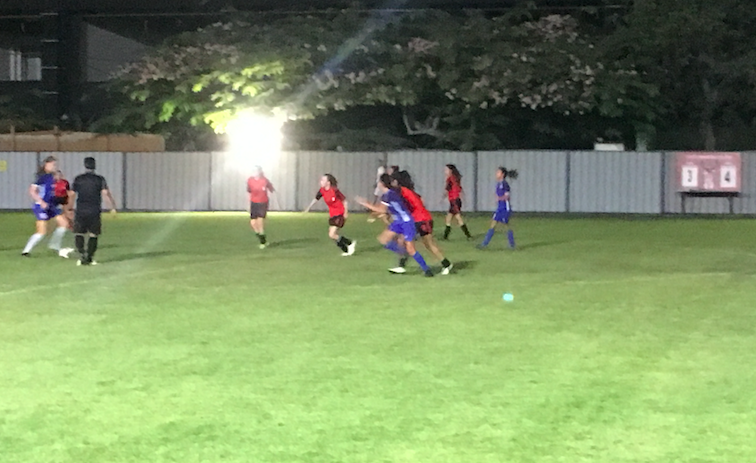 The CAC girls then stormed back in the second half with 4 unanswered goals and continued to press hard in the last 5 minutes of the game, ending in a 4-4 draw. A HUGE THANKS to the student council, they were a great help before, during and after the event. Also, THANKS to the booster club for preparing and running the concession stand during the event. GO CAC! !